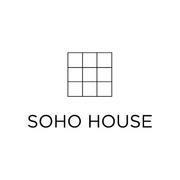 This position will be responsible for preparing alcoholic and non-alcoholic beverages while providing quality service to all guests who come to Soho House. Supporting the management team as needed. Excellent interpersonal and communication skills. Excellent phone skills, customer service oriented and proactive. Ability to maintain a positive and professional demeanour at all times.